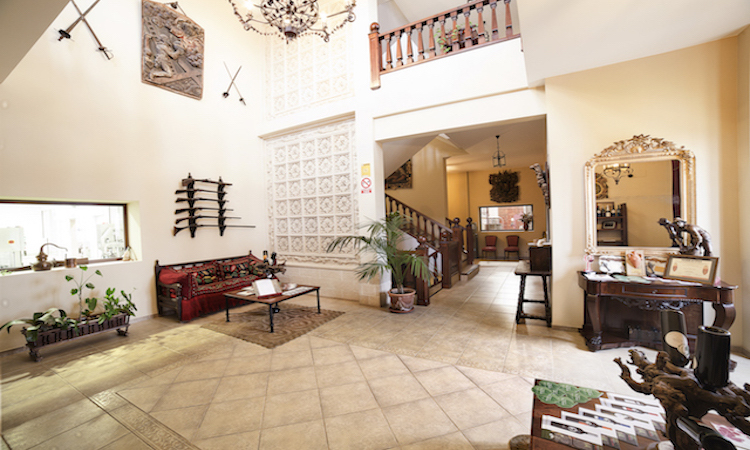 Tradition, handicrafts and a strong family spirit. The cellar is of recent construction. As much as the Denomination of Origin in which it is located, Ribera del Júcar. Both were officially born in 2003 and in parallel have run their course and consolidation, their fame, since Javier Prosper- agronomist and enologist who has been successively president of the Denomination – is in charge, along with his wife Carolina Hernández, also an enologist, of the technical direction of Illana. Before, always, the wine has been there. But only since recent times has it gone from bulk production and generally in cooperative to the valuation and care of bottling, own elaboration and brand prestige. The project for the construction of the winery began in 2003, although the first Bobal plantations date back to 1972 and the Cabernet Sauvignon and Cencibel vineyard (the local Tempranillo) was planted in 1985. So that they already have a settled vineyard, old, quality assurance. 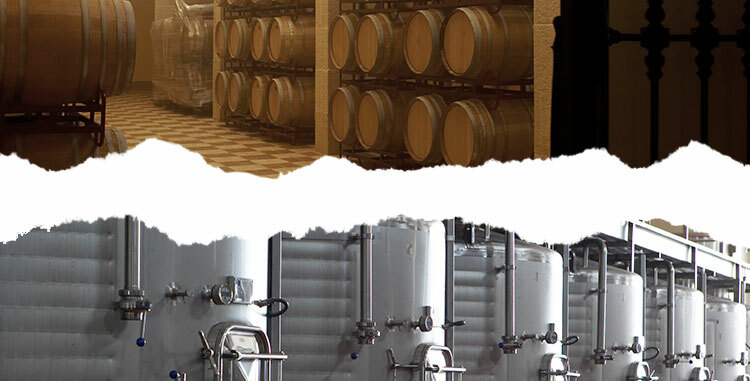 The cellar building was strategically located in the middle of the vineyard, to facilitate the control, to shorten the transportation of the vintage and, without doubt, also to enjoy the contemplation. Inside the winery, good facilities, technology and the high quality of our grapes, allows us to produce excellent quality wines. Our winery is entirely dedicated to producing and bottling wine from our own grapes, grown on our estate.